If last year was the year of chills and thrills and theme parks, this year we returned to the wild and embraced wilderness culture as we never have before. We got daring. We headed off the beaten track. We got stuck out in gator-infested swamps and needed rescuing. 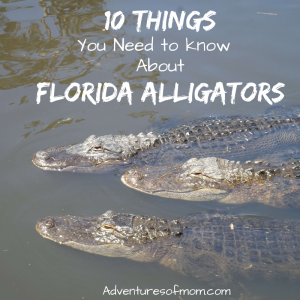 Sometimes it was scary- like when the alligator chased me, or that shark lunged, baring his teeth, and other times it was an adrenaline rushed bliss, like zipping across canyons. This was the year of crazy highs and deepest lows. The year started off in full swing, bringing our Spring Hunting theme to the foreground. 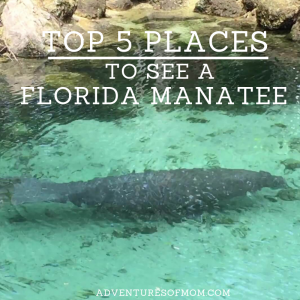 We were not content to just walk boardwalks to get to these natural Florida wonders, and ventured off the beaten path, even deep into the wild at times. Spring hunting became an obsession. From the Mammoth Spring on the Silver River to the little known Crab Spring on the Chaz, Hart and Otter Springs too. And some that even will remain unmentioned. For the first time I faced some family adventures that I wasn’t willing to share- places that are better kept wild. We faced some stinky truths at the County Fair when my kids took their pigs to auction. 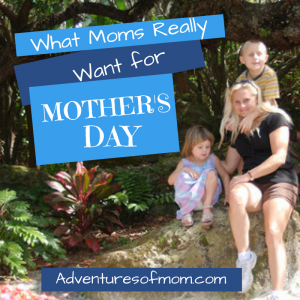 Would you chose to be a Fair Mom? Yeah, sometimes that choice is not ours to make. 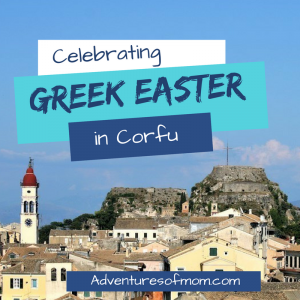 I introduced the Flashback Friday tales: tales from abroad that I have never shared before- from the Monster in Corfu, Mountain Climbing in Greece, the Marrakesh Express Mystery and some Mardi Gras Madness. On a sad note, my mother’s health spiraled downwards. 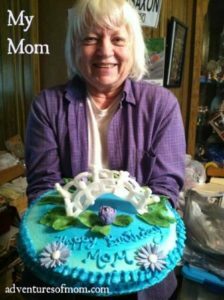 She had faced 2 years on chemotherapy for colon cancer and passed away at the end of March. It was sad and as a caregiver, left me with not only a great loss, but a gaping hole in my life. This was the year that we finally invested in kayaks. It was a passion I had been dancing around for a while, but after mom passed, I decided life was too short not to follow those dreams- so we hit the rivers full-paddle, exploring the Chassahowitzka, the Rainbow and the Silver Rivers. 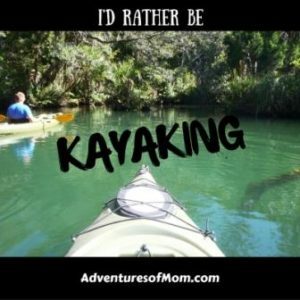 With many more kayaking adventures to follow. Our water adventures were not just limited to paddling. 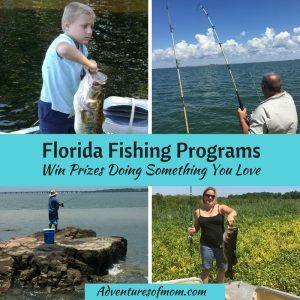 We also went salt water fishing– and caught a shark! We explored some swampy places like the Waccasassa River (and needed a tow!) and explored an island: Shell Island! We even took our first family trip on a sailboat, a sunset sail in Matanzas Bay. 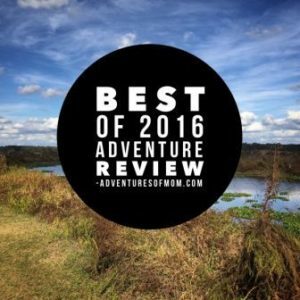 This was also a great year for river tubing, and we launched our Adventures of Mom River Tubing Guide to the Southeast to help other adventurous families find a river and embark on their own adventure. The guide covers Florida and Georgia, Tennessee and North Carolina. This was a good year for hiking. 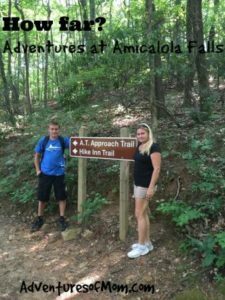 We started small with the Churchhouse Hammock Trail, and then after watching Robert Redford play Bill Bryson in The Walk in the Woods, we ended up hoofing it on parts of the Appalachian Trail. We also caught a sunset over the Amicalola Falls because of Bill Bryson! Returning to Florida, we touched on parts of the Florida Trail as well. My favorite hike of this year is still Raven Cliffs Trail near Helen, Georgia. It’s how far to the Appalachian Trail? We were suffering AT fever. This year I began shooting videos for my new YouTube Channel. 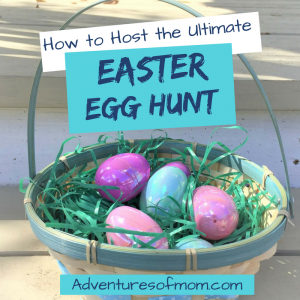 You can check them out on the Adventures of Mom channel. Be sure to subscribe to catch the latest video! 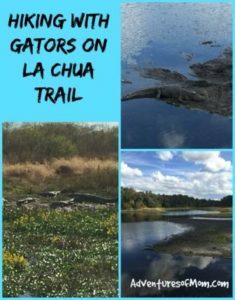 There you can check out the latest La Chua Trail Video or even the secret Japanese Garden hidden in North Central Florida. 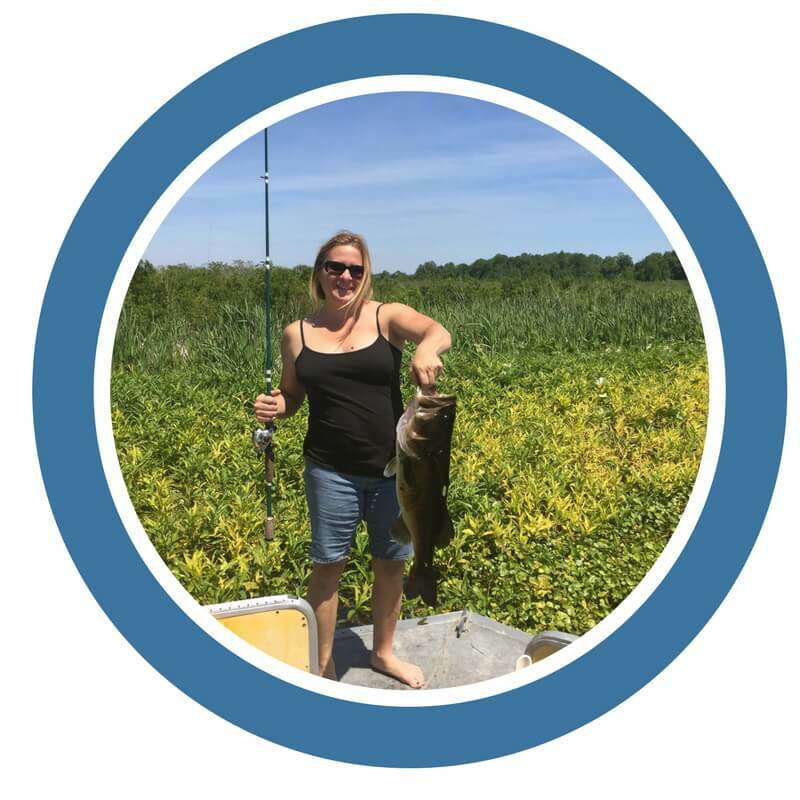 This year I faced my gator fears, which grew stronger due to a run in on the river. I respect and fear them- and try to go no where near them, but hiking the gator gauntlet on La Chua Trail in gator country was like reliving some childhood nightmares. It was scary, but I survived! This year we zipped across canyons on my birthday- taking the coolest heart-stopping plunge into limestone pits in Florida at Zip the Canyons in Ocala. And it was incredible! By far, our coolest zip-line adventure yet! This year we also witnessed the Space X Falcon 9 Rocket launch at Kennedy Space Center. The sonic boom was so unexpected it made us all jump. After that last rocket explosion, it may be a while before Space X gets off the ground again. From down on the river to high in the mountains and even a look into space, 2016 was definitely a year to remember. This year I found a new hobby: kayaking!